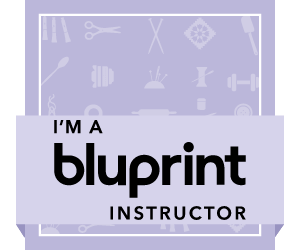 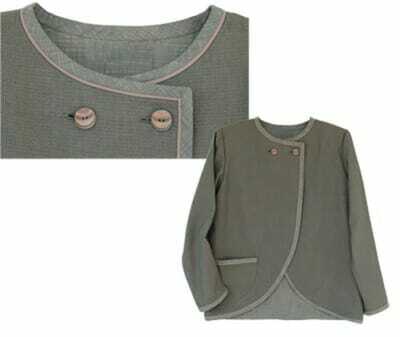 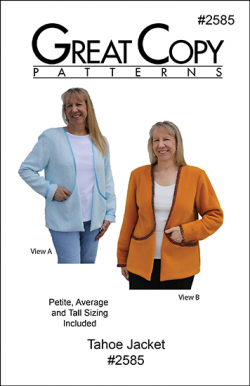 Perfect bias binding results for garments and more! 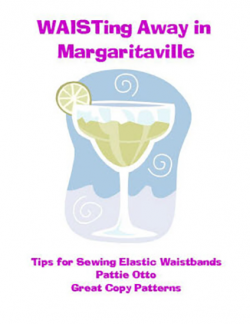 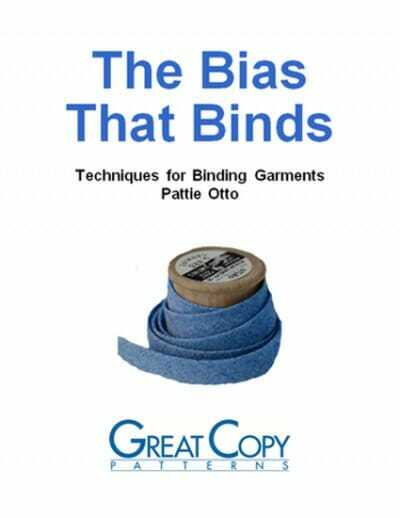 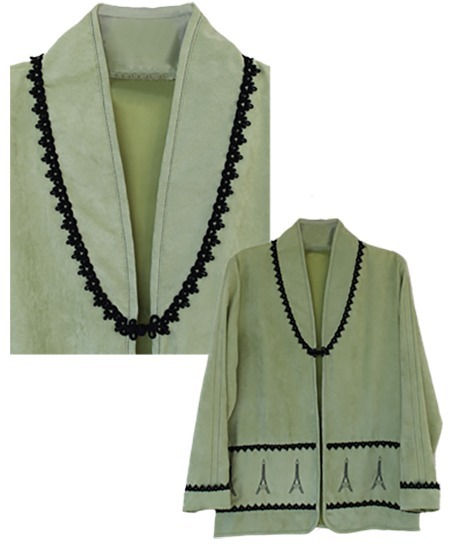 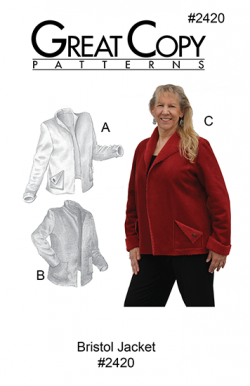 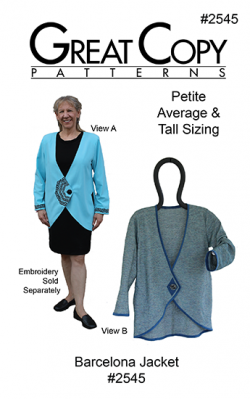 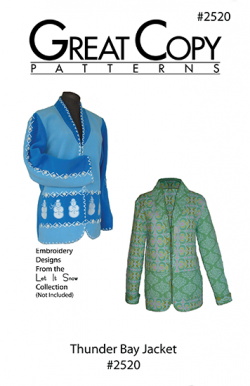 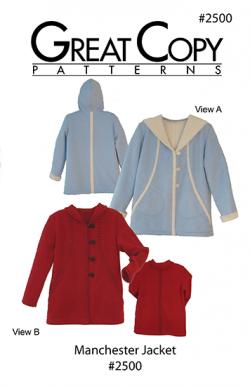 From her popular seminar of the same name, Pattie’s tutorial has directions for applying bias binding on garments. 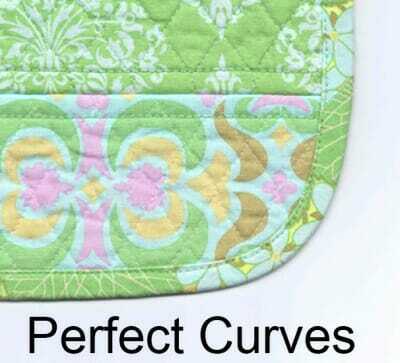 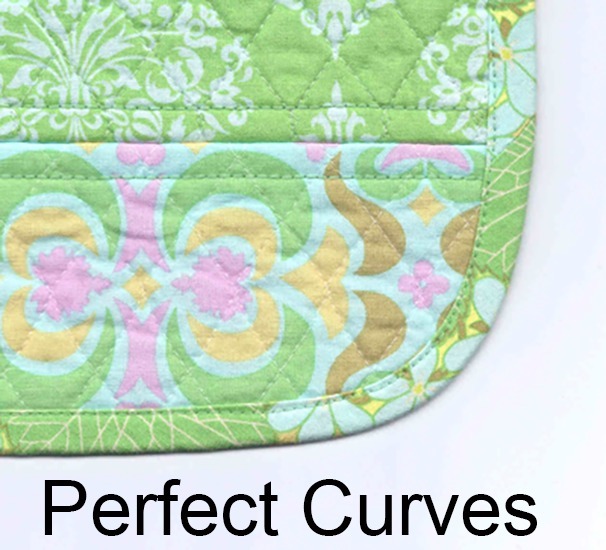 Shown are the differences between garment and quilt binding, perfect topstitching every time and tips for applying binding to curves so they lay flat. Also included are directions for contrast and hidden bindings. 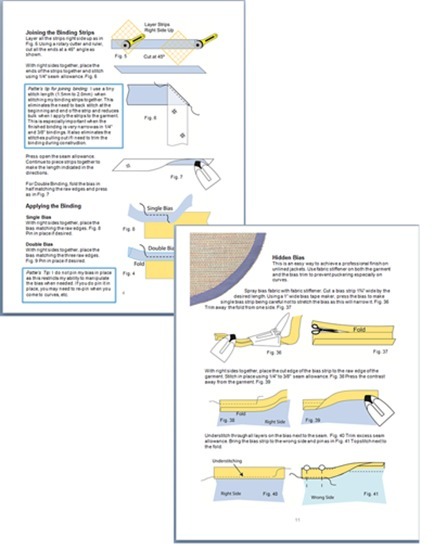 The eleven page booklet is fully illustrated with step-by step directions.